A distinct essence. A rustic flavour. 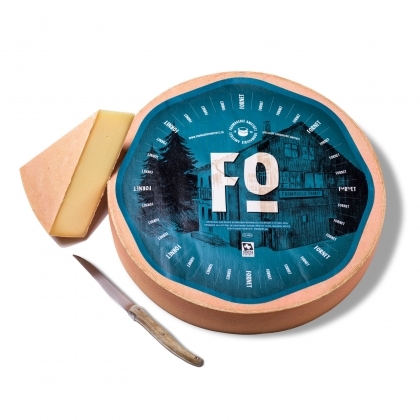 A robust cheese that demands its strong character.